This year Woodend along with our local partnership of schools and pre-schools continues our involvement in the Local Partnerships Teaching for Effective Learning (TfEL) PILOT. 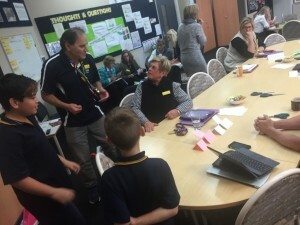 Our students will continue the exciting and innovative work co-designing learning improvement in our schools and preschools, which also informs teaching and learning across South Australia. Six students, from Years 2 – 7 have attended two training sessions presented by Sarah Millar, our Partnership TfEL Pilot Leader. 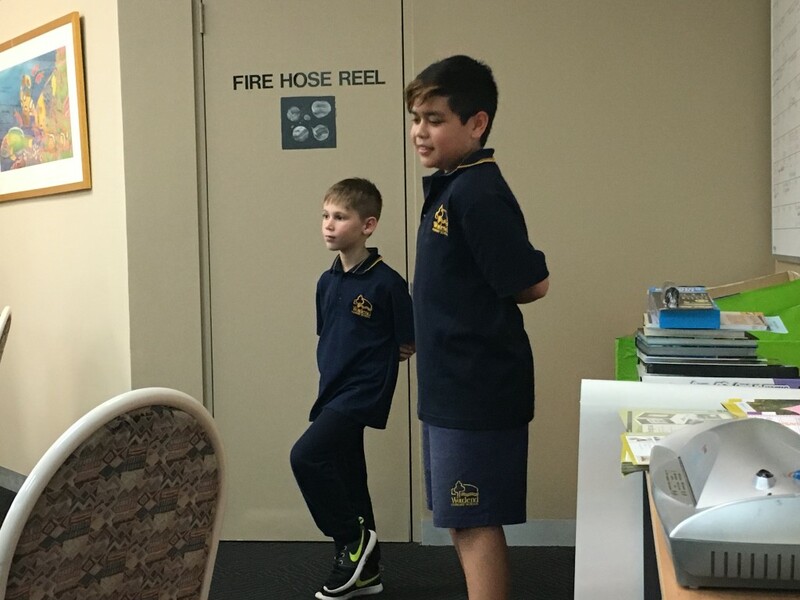 The students have been learning about intellectual challenge, or ‘stretch thinking’, as a strategy to develop resilience, persistence and metacognition skills. The sessions have focussed on: developing group/team skills, problem solving activities to introduce the concept of ‘stretching our thinking,’ types of thinking, and the role of working memory. 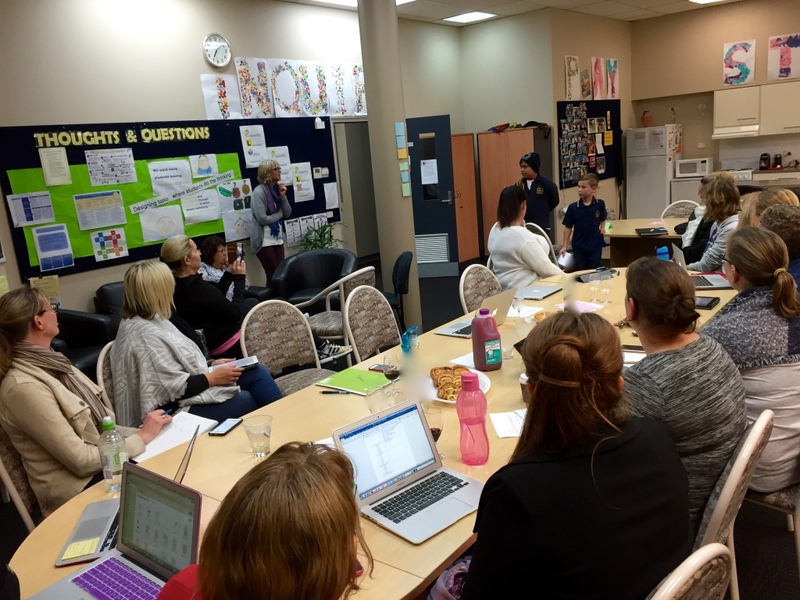 Between training sessions, the students have shared their learning with members of the SRC and via the SRC blog so that classes can engage in the learning. Students have also shared their learning with Woodend staff and Governing Council members this coming week. The students set problems for the adults to solve which challenged them in terms of stretching their thinking, recognising their mindset and managing their impulses. The students facilitated interesting discussion. Sarah will visit our school later this term to support the six students in their next challenge. 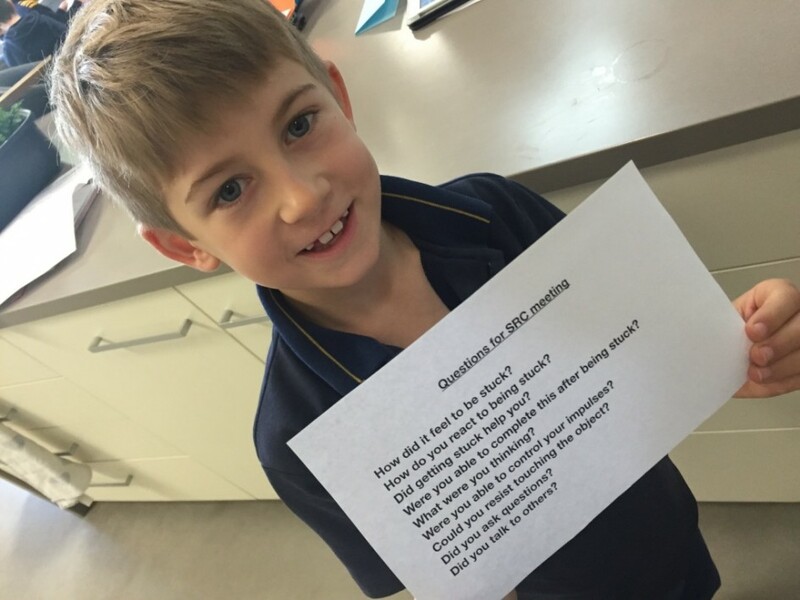 This will be to conduct observations of ‘stretch thinking and learning’ within classrooms. This is what we are calling “Student Learning Rounds”. Following their Learning Rounds students will meet again with our partnership of schools and pre-schools to share their observations and develop recommendations for the local partnership. “I am going to observe what children do when they’re stuck. Do they keep being independent or do they ask for help? Do they rely on the teacher or themselves? Do they get stumped? Do they get frustrated? Well done! Keep up the great work Woodend Student Learning Observers! Thank you for your encouragement Sarah. We are really enjoying our involvement in Student Learning Rounds and look forward to sharing our findings this week.